CLOSE UP AND PRIVATE in motion. Architect and artist Sergei Sviatchenko (Denmark) and media artist Noriko Okaku (Japan/UK) are releasing their first collaboration work dedicated to an art project, “Close up and Private”. The artists met in 2010 July in Viborg, Denmark. Noriko came to Viborg where Sergei lives, to take part in the Artist in Residence programme at The Animation Workshop. At their first meeting, the artists found out that both of them have common fascination for the magic of collage art, which naturally made them collaborate together. 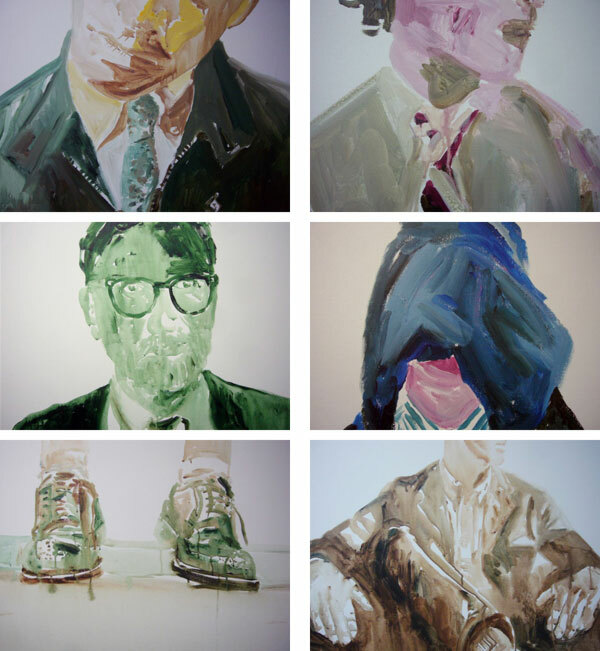 This work acquired the best result of representing Sergei’s distinctive collage work, photography and paintings and Noriko’s unique intuition of dealing with moving image. Click on the image below to playthe video or watch it on Vimeo. Download press release from our Download area. Current issue is autumn-winter 2010. 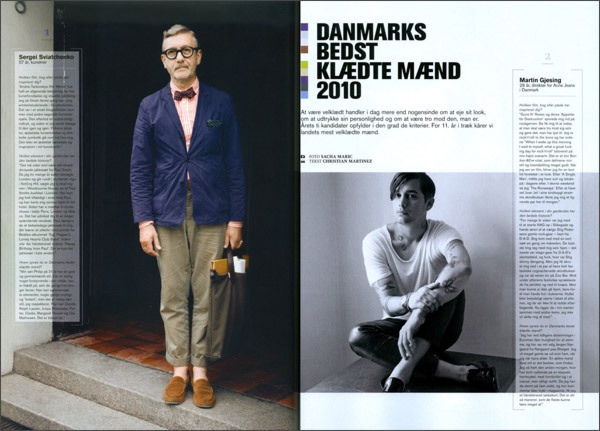 Artist Sergei Sviatchenko, founder and editor of Close Up And Private, is announced Best Dressed Man in Denmark 2010. RaraCurio, Australia - a collaborative media project - an electronic company which has been established to act as a cross-collaborative foil for grass-root creative talents. The Virtual Canvas "Latest Cry" - RaraCurio’s online publication unites a global network of contributors to editorialise topics in the domains of art, design, fashion or lifestyle. 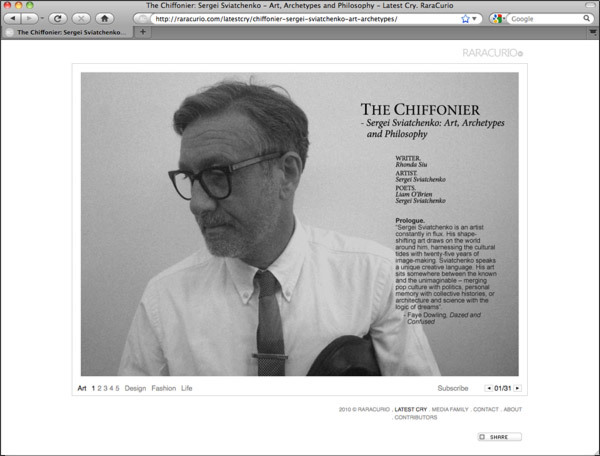 They posted an article Sergei Sviatchenko: Art, Archetypes and Philosophy by Rhonda Siu. The friend of Close Up And Private Martin Lünell (Copenhagen), talented young man has contributed with 5 questions for Close Up And Private viewers, which we are going to use for an upcoming publication Close Up And Private People. 1. You wake up early and out the window it’s pouring down with rain. What are you going to wear in order to make sure you shine, despite the weather? 2. 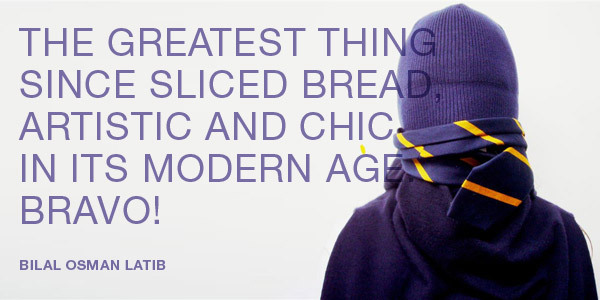 What’s your most treasured classic item of clothing - the one that has helped define you most? 3. He lived through his art. It was the kind of art, which reflected his mood and style. Life as art. Describe your style, describe your art. 4. The clothes you choose to wear; the clothes you choose to represent. One day you’re all about khaki shorts, low top Converses and Ray-Ban sunglasses. On another day, you’re blissful in a full suit. 5. This summer is past, but memories remain. What moment this summer defined love and life and style for you? So, please send us your answers to look@closeupandpriavate.com. 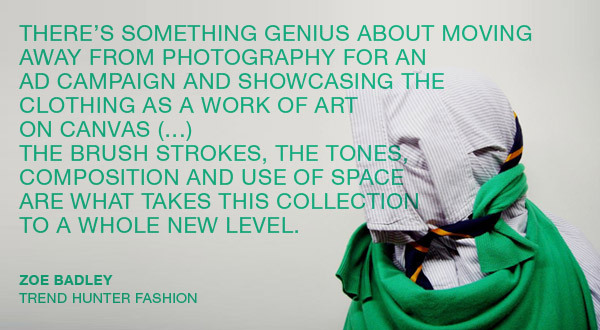 London based writer, stylist and creative director Jason Jules is the man behind the blog Garmsville and the designer of the House Of Garmsville products. He is keen on clothing and accessories that focus on function: "I'm totally inspired by vintage clothing, but I'm not what you'd call retro I like modern design, where the product is a well made combination of quality materials and usability". 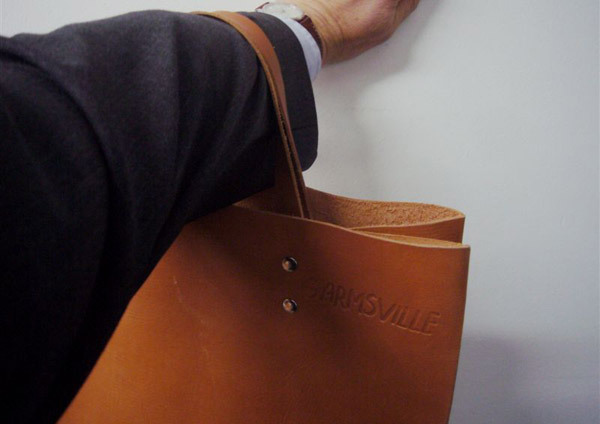 All leather tote bags in brown, tan and black. Strong, spacious and understated, hand-made in England using Italian leather. 3 Double D belt: "It's called the 3 Double D because with each one belt you get three different pairs of D rings. You can change the belt simply by swapping the rings - so the buckle can be just plain blue, or red or yellow rings or you can mix them up. Today for example, I’m wearing a blue belt with a red and a yellow D ring combo. 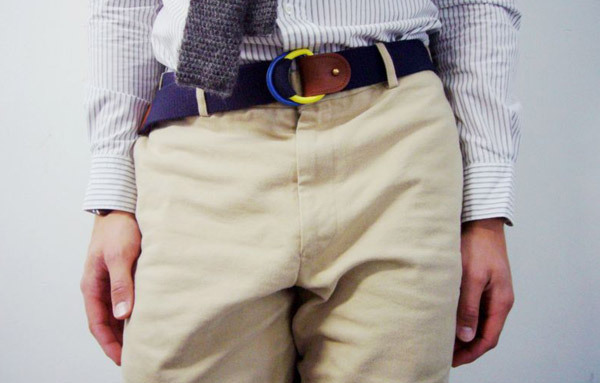 The belts themselves come in blue, red or olive green webbing with a tan leather finish. 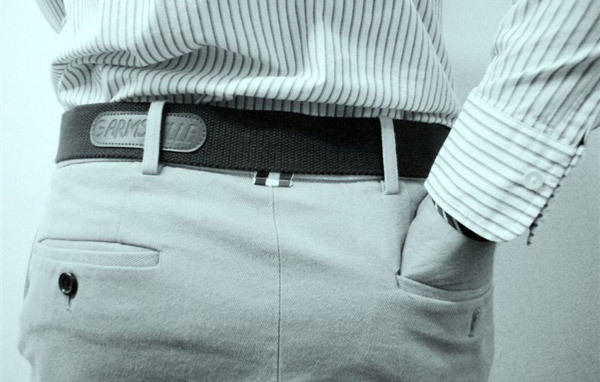 I just wanted to design something for chinos and denim which was modern and understated." Hand-crafted in England using Italian leather, the belts are sold with a leather pouch for the D rings. Many thanks again to who again continue to notice and write about Close up and private project.